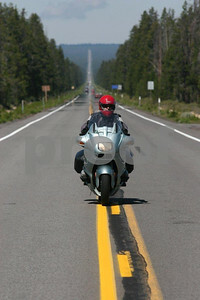 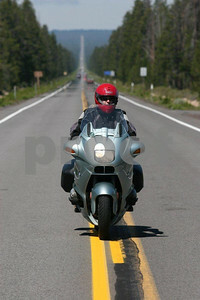 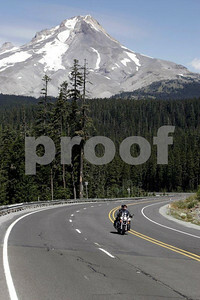 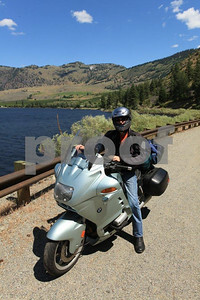 A biker poses for a special picture on the centerline of Highway #138 between Crater Lake National Park and Bend, Oregon. 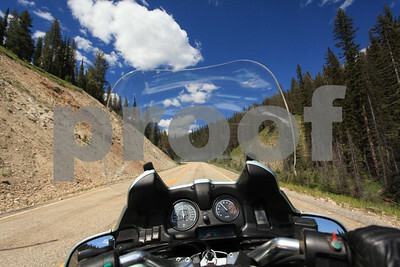 The view from the rider's seat while riding in Idaho. 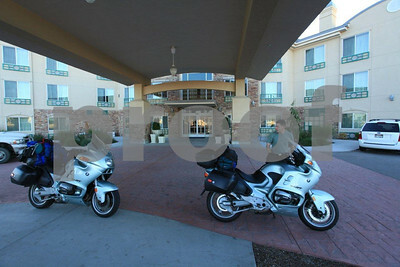 Bikes get special parking spaces at Holiday Inn in Nampa, Idaho. 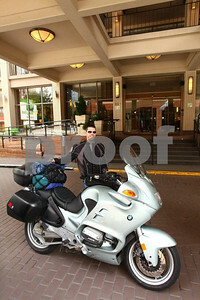 A biker on a BMW motorcycle at the Holiday Inn in Vancouver, British Columbia. 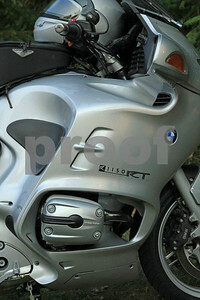 A biker on a BMW R1100RT. 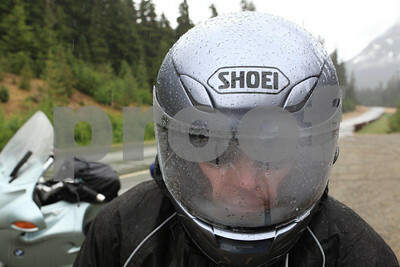 A rider stops on Rainiy Pass during a rain storm to put on rain gear while traveling the North Cascdes Highway. 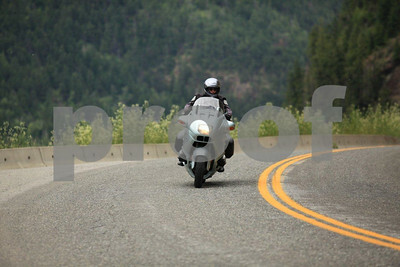 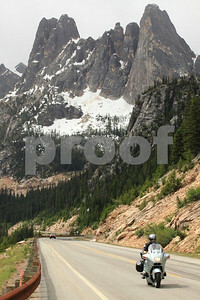 A biker on a BMW R1100RT heading east on the North Cascades Highway with Liberty Bell in the bakcground, Washington State. 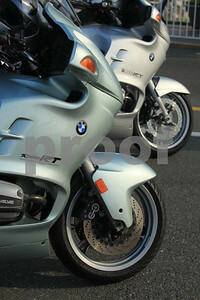 Two BMW bikes, a R1150RT and a R1100RT are parked at the ferry terminal waiting for the ferry. 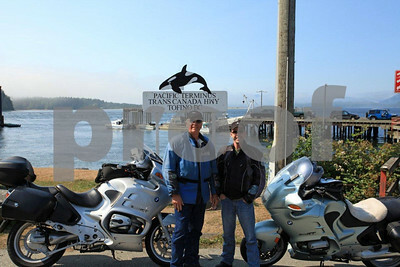 Two bikers pose at the Pacific Terminus of Trans Canada Highway inTofino on Vancouver Island in British Columbia. 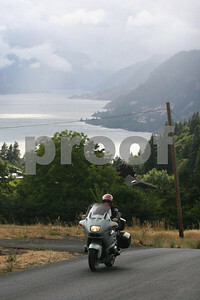 A biker tops over a rise in White Salmon, Washington with the Columbia River in the background. 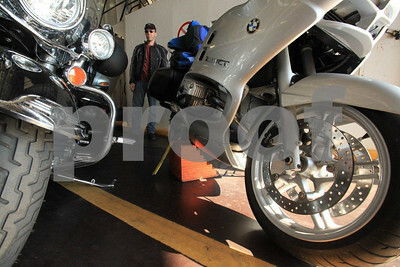 All motorcycles must be supported with blocks on Canadian ferries to prevent tipping over. 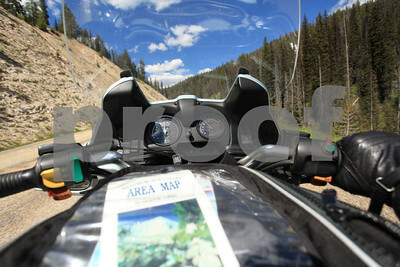 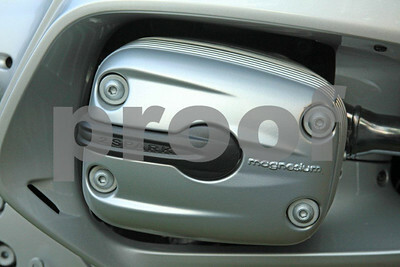 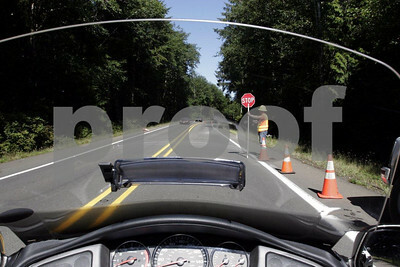 The view from the rider's seat on a 2006 Honda Gold Wing 1800 while stopped for road construction. 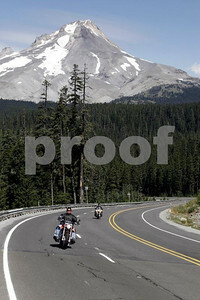 Bikers with Mt. 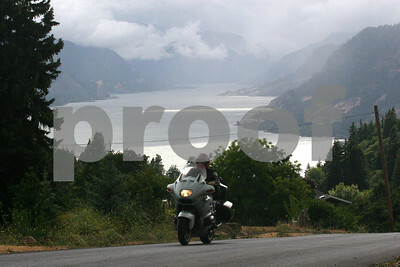 Hood, Oregon in the background. 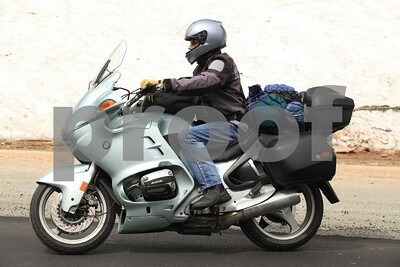 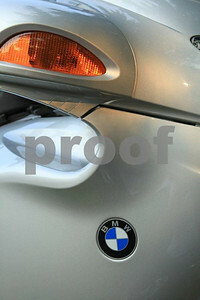 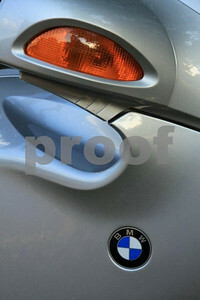 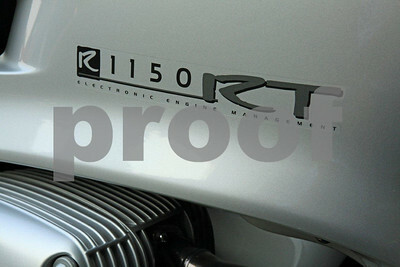 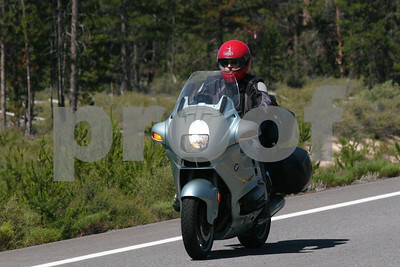 2004 BMW R1150RT sport touring motocycle. 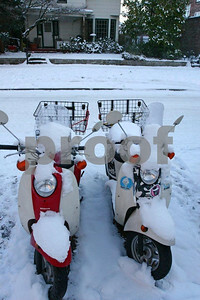 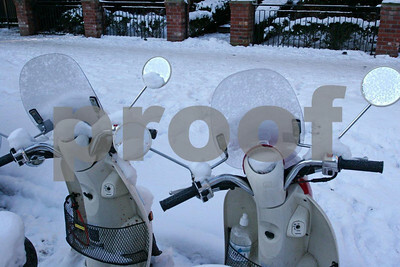 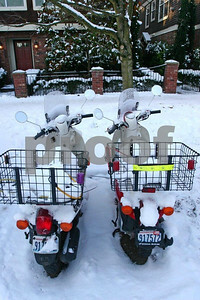 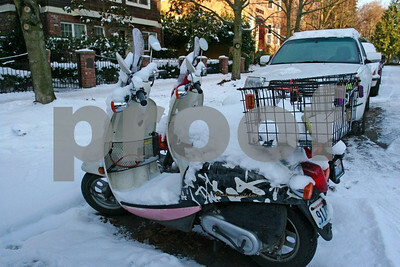 Two motor scooters snowbound in Seattle, WA. 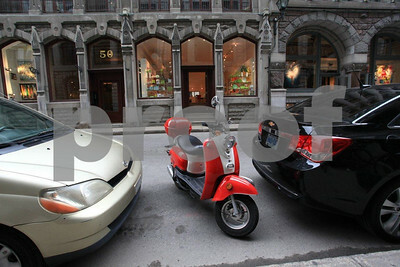 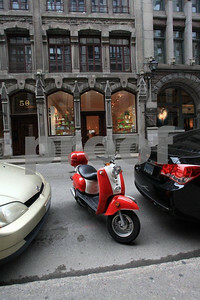 A rider finds just enough room to park his scooter between two cars in downtown Montreal, Quebec.